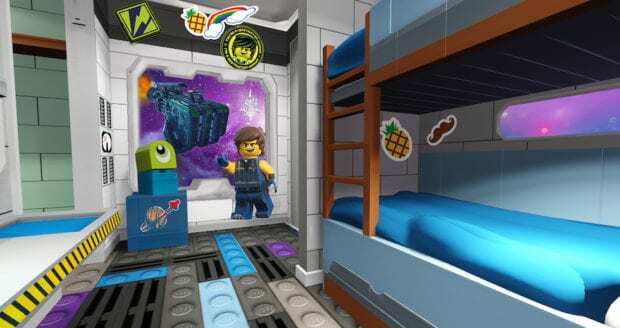 The Legoland Hotel at Legoland Florida has new themed rooms available for guests who don’t want their “Lego Movie” experience end once they’re out of the theme park. 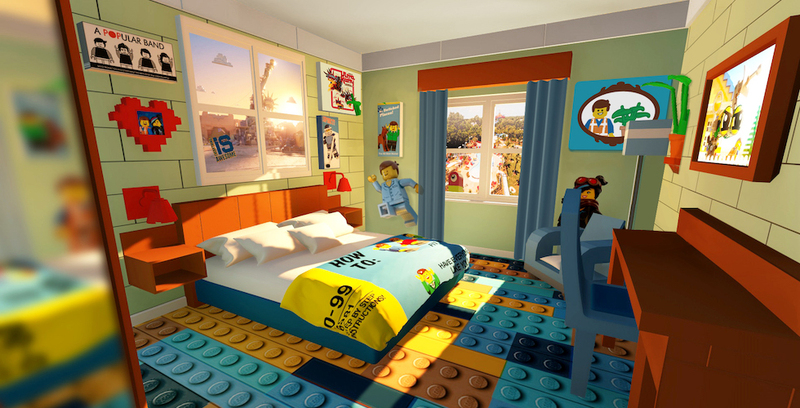 The Lego Movie rooms come themed with characters from the 2014 film and its upcoming sequel. 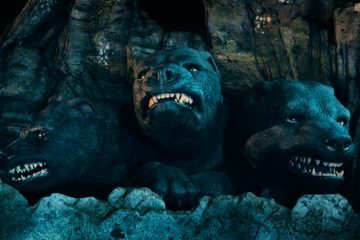 They’ll have separate areas for kids and their parents, with the kids room including a bunk bed, pullout trundle bed, TV and movie-inspired artwork adorning the walls. The adult section will feature a king-size bed, TV and a lounge area. 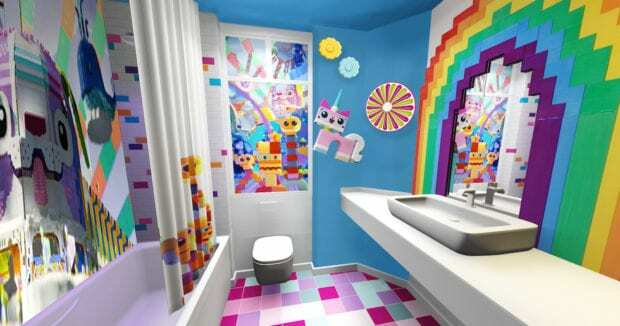 The bathroom will be fully decked out with a Unikitty theme, including a rainbow surrounding the mirror. 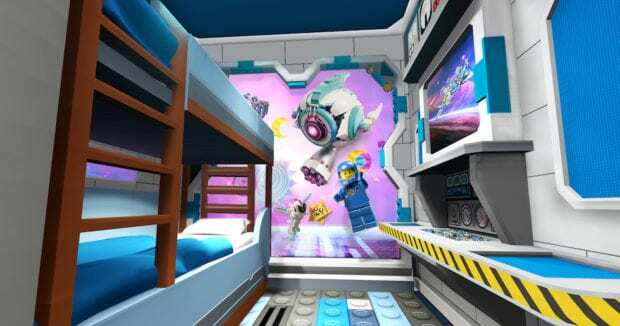 The Lego Movie rooms will be available for bookings starting April 8. 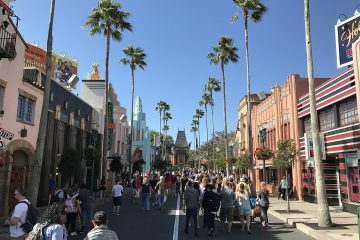 The resort will be offering the rooms as part of a vacation package with valet parking, free breakfast, an in-room s’mores kit and one pass to skip the lines on one of the new attractions opening at Lego Movie World. 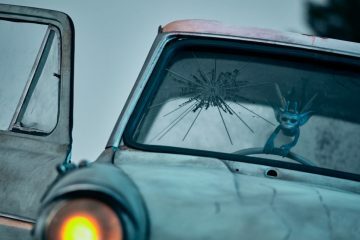 The new land will feature three rides: Unikitty Disco Drop, Battle of Bricksburg and Lego Movie Masters of Flight, along with character meet-and-greets, a new restaurant and The Awesome Shop within a recreation of downtown Bricksburg. 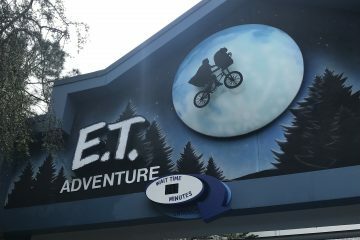 An official opening date for Lego Movie World is expected to be announced in the coming weeks.